This listing is for one furoshiki cloth. Furoshiki are traditionally used to carry clothing, food or gifts. They can be folded in many ways to create ornate wrappings for gifts. They also make beautiful centerpieces for quilts or home decor items such as cushion covers. This furoshiki is vintage stock and has a number of flaws. Please read the description carefully to learn about these flaws. This item is being offered at a discounted price due to these condition issues. Although there are noticeable flaws in this cloth it is still beautiful and would be perfect for using as a furoshiki, quilt or cushion cover. It can also be hung on the wall. 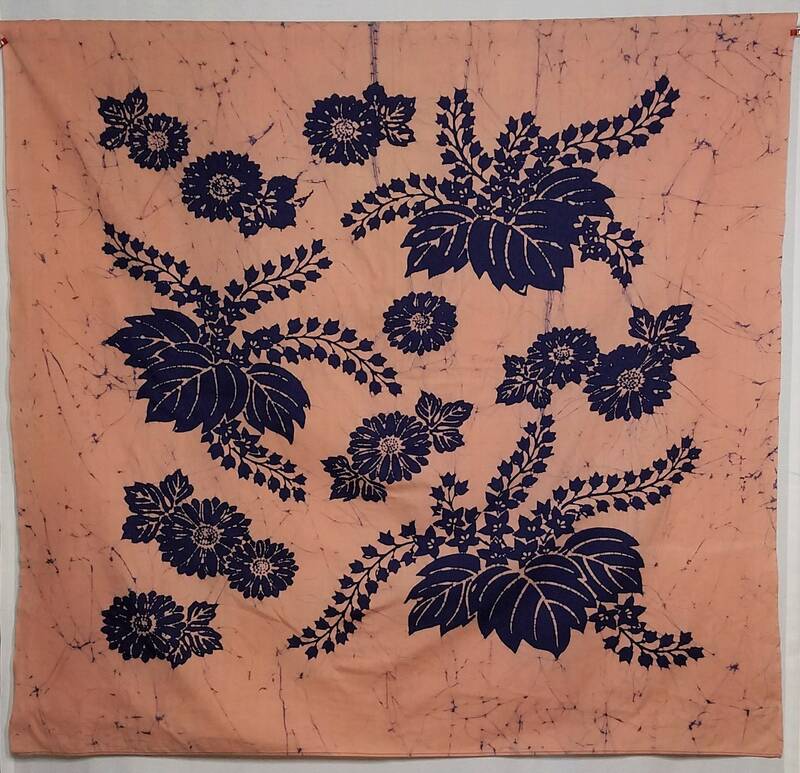 The cotton fabric features a deep indigo colored, dyed design of balloon flowers, mums and leaves over an orange - pink background. 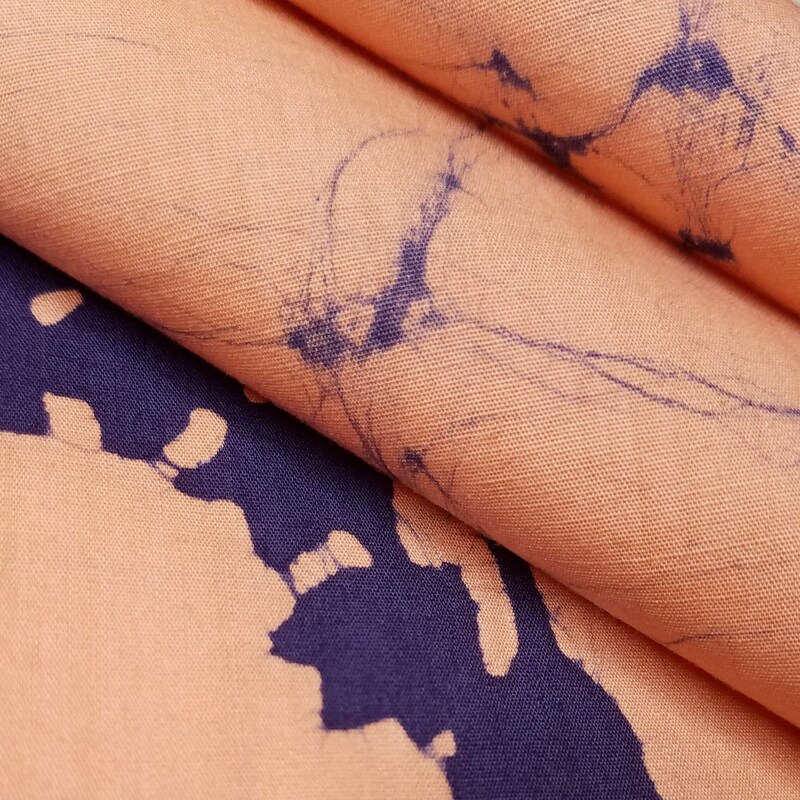 There are also dark blue areas throughout the cloth which remind me of tie-dye or batik prints. The background color of this furoshiki is difficult to describe. It is an light orange color with pink undertones. Please refer to the last two photos for the most accurate representation of the color. 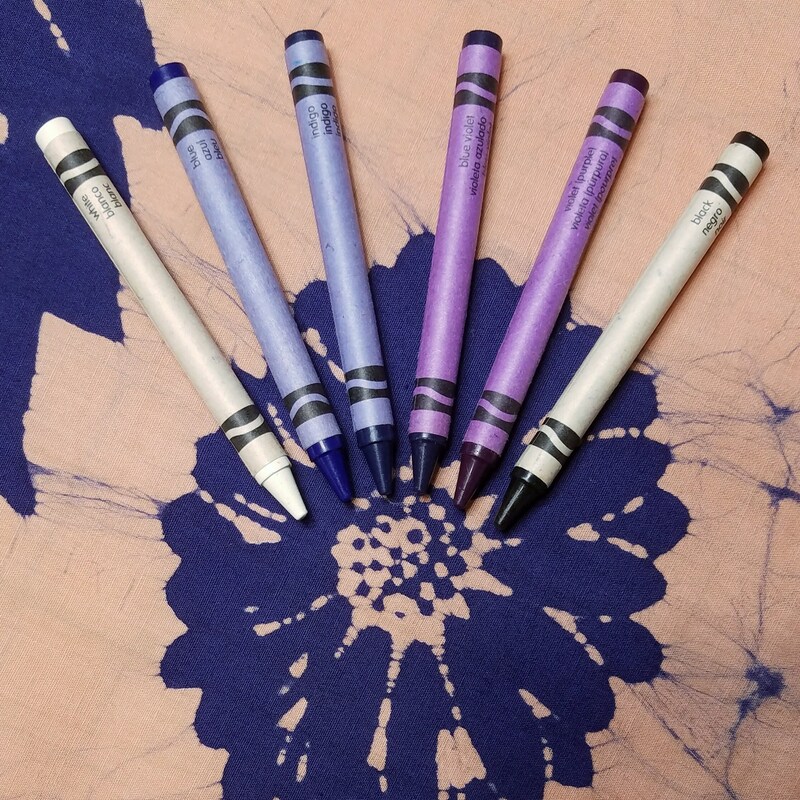 Crayola brand crayons were placed in the photos for a color comparison. 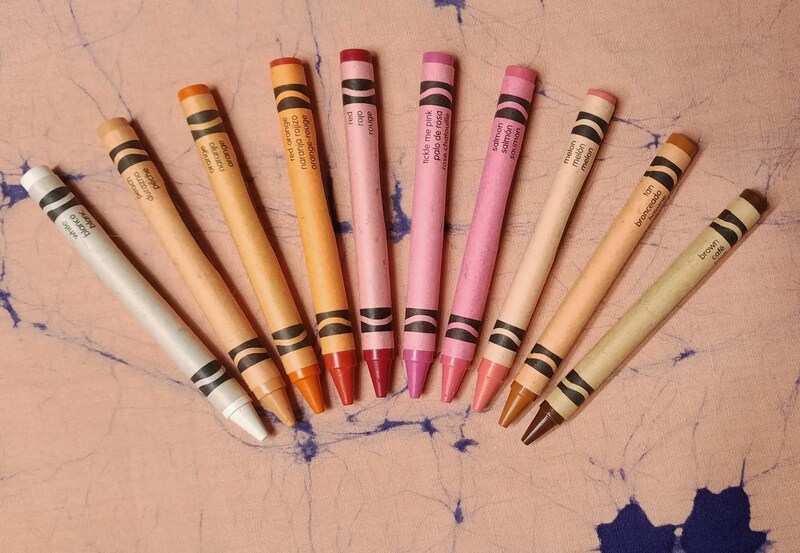 The "orange" color of the cloth matches the "melon" colored crayola crayon most closely. 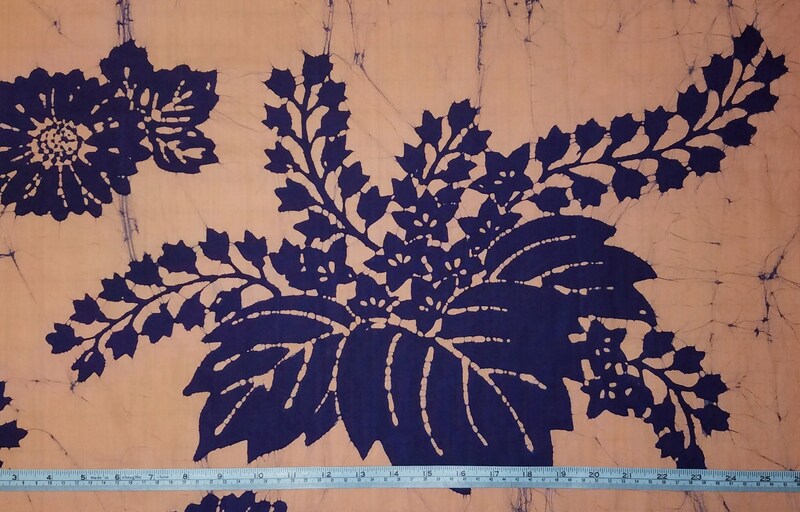 This cloth is about 51 inches x 51 inches ( 129.5 cm x 129.5 cm) in size. 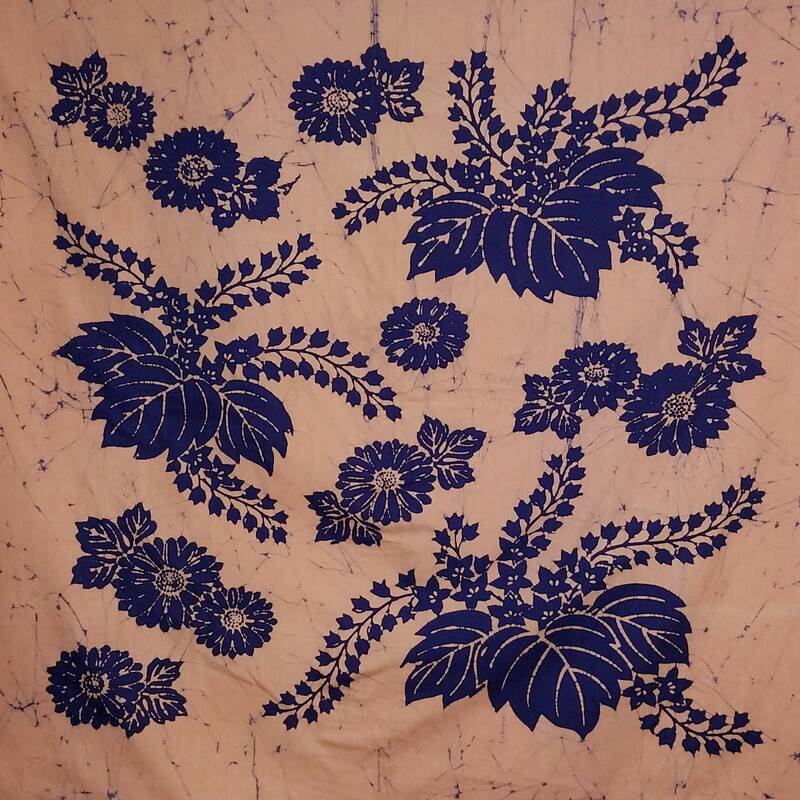 The entire design is about 42 inches by 42 inches (106.7 cm x 106.7 cm) Two sides of the cloth are hemmed and the remaining two sides are not hemmed, they are selvage edges and will not fray. The fabric is a light to medium weight with little to no stretch. Picture 5: There area two darker areas near the edge of the cloth. These areas are most noticeable on the back-side of the cloth. 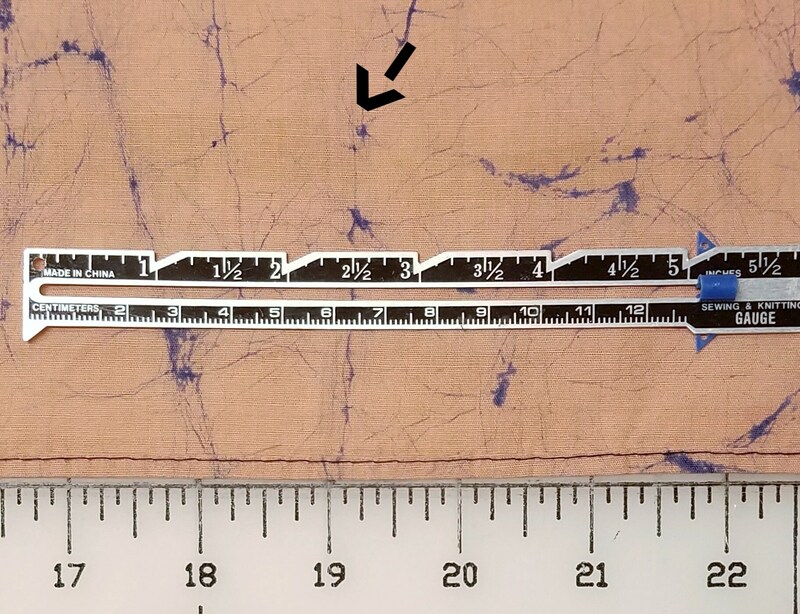 The back of the cloth is shown in the photo and the arrow points to one of the darker areas. 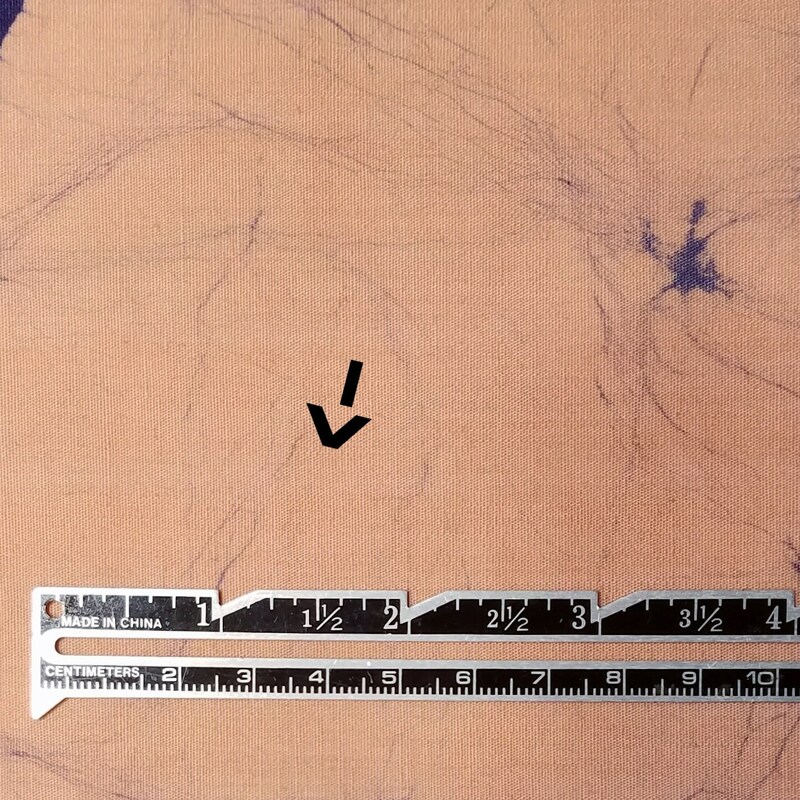 The other darker area (not shown) is smaller in size and also located near the edge of the cloth. Picture 6: This shows an area where there are some lighter spots on the cloth. I do not know if this was created during the dying of the cloth. These spots are difficult to see. Picture 7: There is a lighter line running across the cloth. This line can also be seen in the first two photos (bottom right side) where the entire furoshiki is shown. 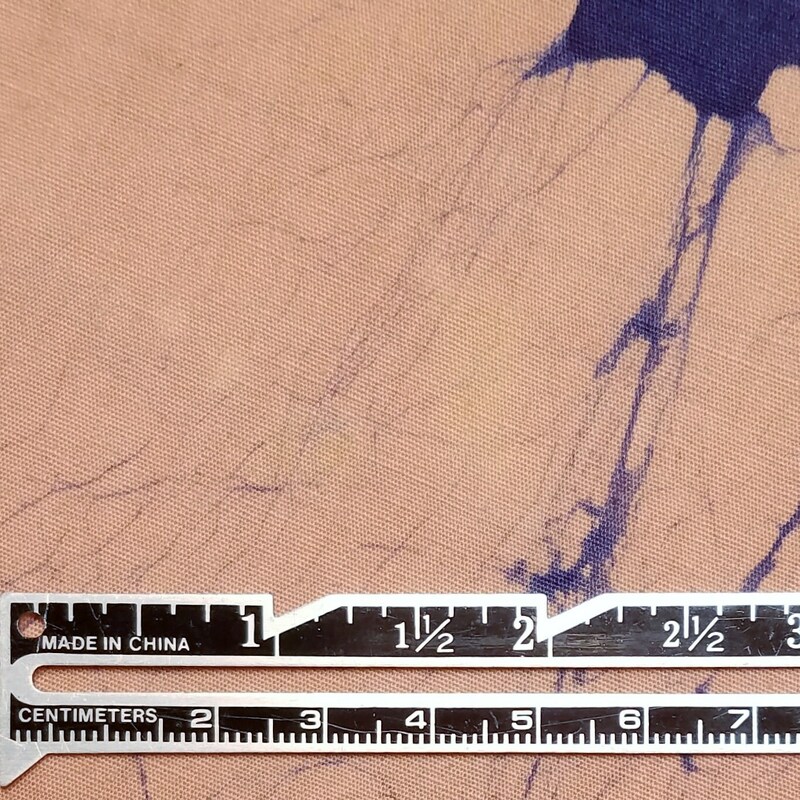 Picture 8: There is a faint, lighter colored line running down the center of the cloth. This was probably created when the cloth was folded for an extended amount of time. This is a faint line and difficult to see. Due to the dying of this fabric it should be washed in cold water, separately. Do not bleach or dry clean. The fabric can be ironed on the high cotton, steam setting. To prevent dye bleeding, do not allow the fabric to soak in the water.